Charlotte Bakery is a small, family-run bakery that has been serving fresh-squeezed juices, European and Latino style desserts, and other finger-foods since 1996. 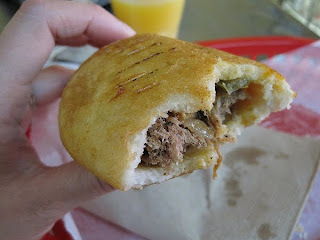 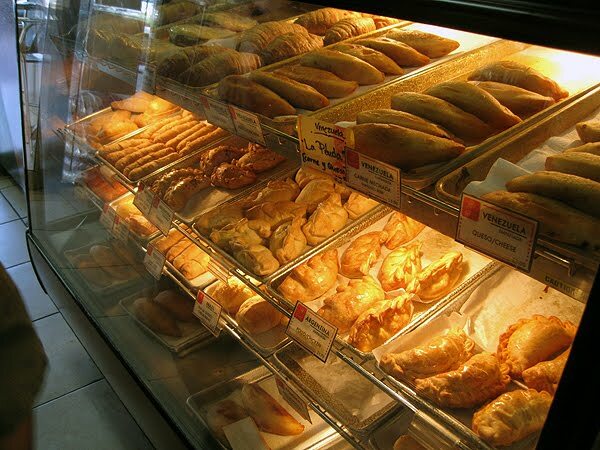 However, they are most famous for their delicious empanadas. 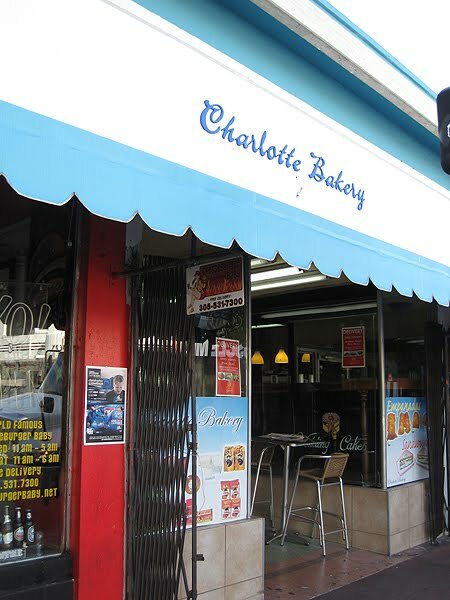 Charlotte carries a wide selection of these stuffed pastries from all over the Latino world including Spain, Venezuela, Argentina, Chile, and Colombia.